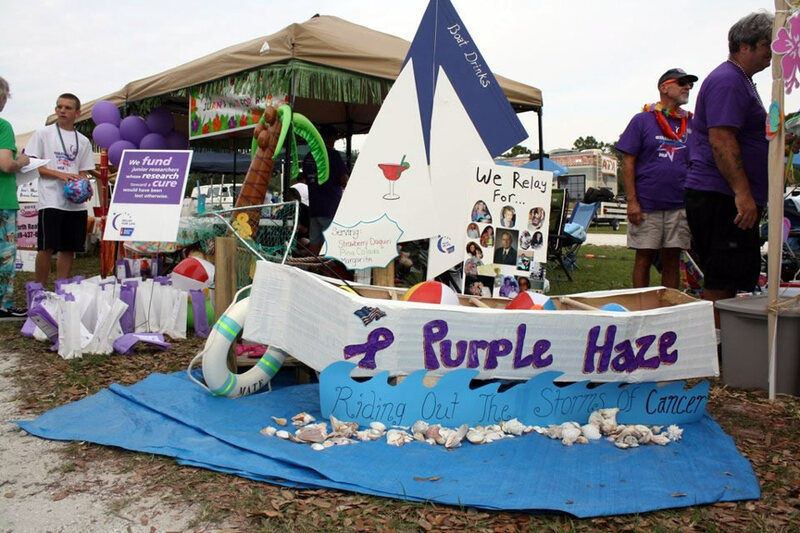 Relay For Life is an annual National 18 hour event to raise money and awareness in support of the American Cancer Society’s fight against cancer. Community involvement is key to its success. 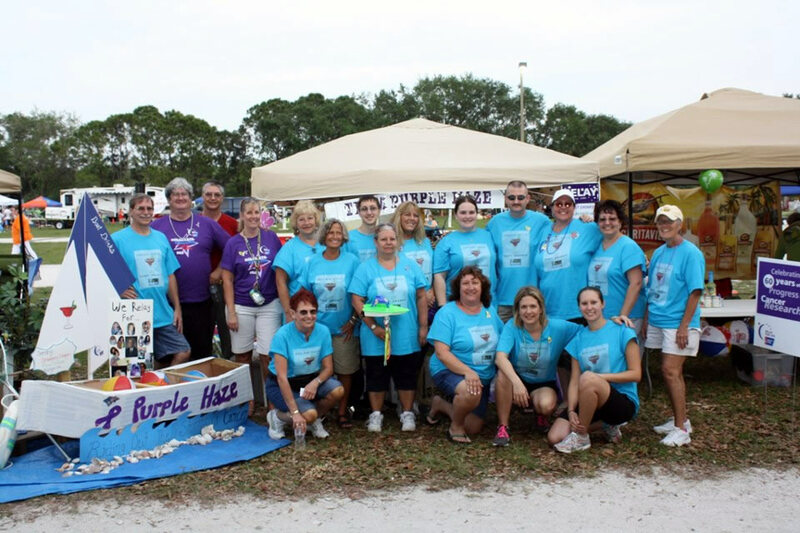 Businesses, corporations, schools, churches, community groups, family and friends form teams, raise money, and get involved in the actual event. 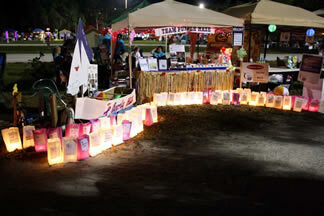 Dr. Gordy Klatt, a colorectal surgeon, started Relay for life. In May 1985, Dr. Klatt spent a grueling 24 hours circling the track at Baker Stadium at the University of Puget Sound in Tacoma,Washington, for more than 83 miles. Throughout the night, friends paid $25 to run or walk 30 minutes with him. He raised $27,000 to fight cancer. That first year, nearly 300 of Dr. Klatt's friends, family, and patients watched as he ran and walked the course. I got involved in 2000 in NJ when a friend, knowing my enthusiasm for walking, asked me to join her team. Raising money for such important work was easy. I just asked. That first year I raised $1,000. Every single donation, no matter the amount, is important. When I moved to Florida, I was immediately recruited for team Purple Haze. For the 2013 event our team raised $10,000. Wow! My family has experienced success and suffered defeat in the fight against cancer. I’ve endured with them the physical devastation of treatment. And that’s why I keep on keeping on for a cure. You can expect to hear from me in 2014 asking for support. If you want to get involved, let me know and I’ll be happy to share the details.